Wagering requirements: no wager, cash spins. Games allowed: selected Netent slots: Shangri La, Koi Princess, Lights. Games allowed: Dragon Maiden, Berry Burst, Banana Rock, Super Hot 7s, Book of Oz slots. 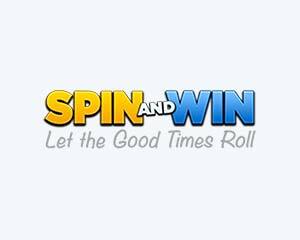 From today until Monday Dec 16 join Spin Lotto promo and you can earn £50 cash. Min wager £20 to qualify, play for tickets, opt in.